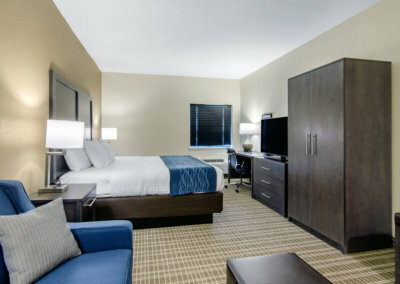 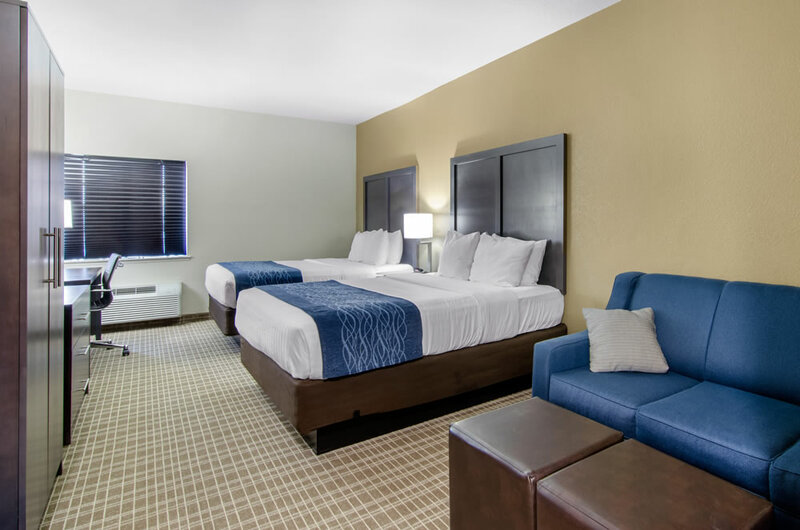 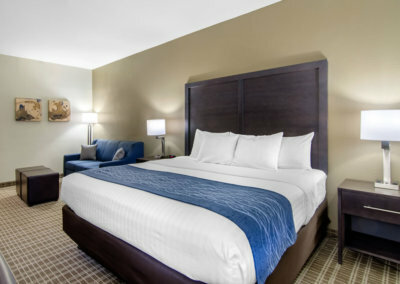 Welcome to the newly renovated Comfort Inn St. Robert/Fort Leonard Wood! 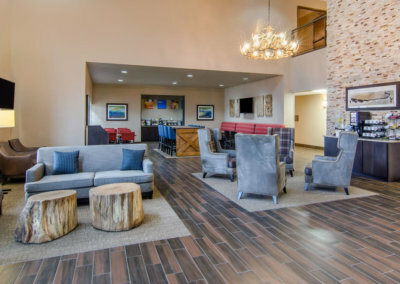 This unique rustic look Saint Robert hotel features a two story spacious lobby with beautiful stonework and modern country appeal. 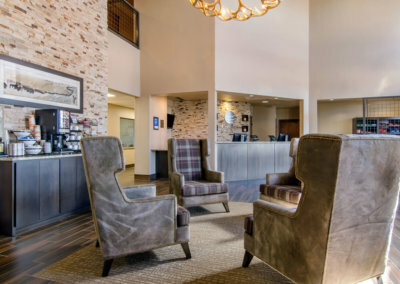 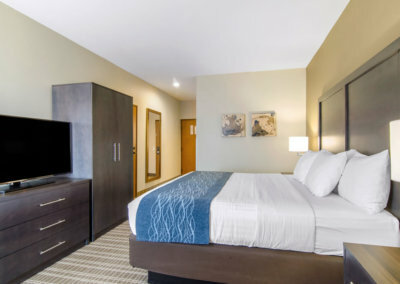 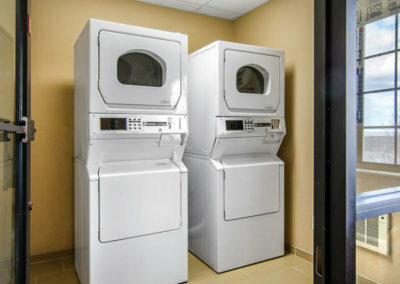 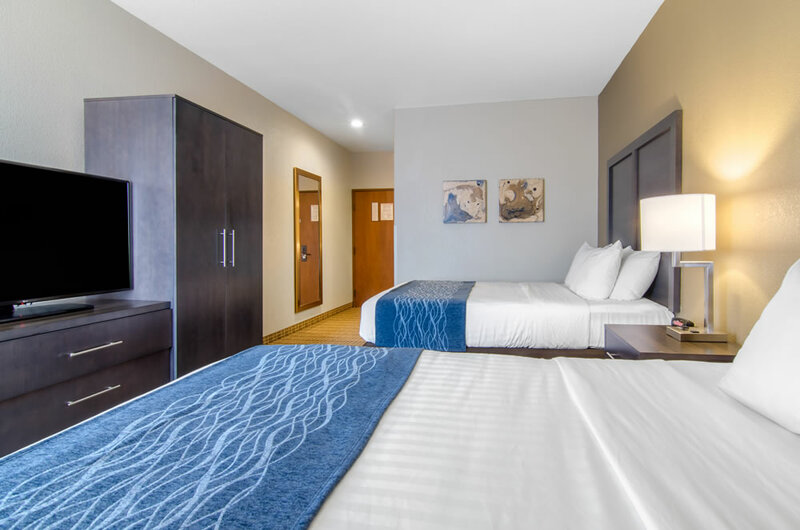 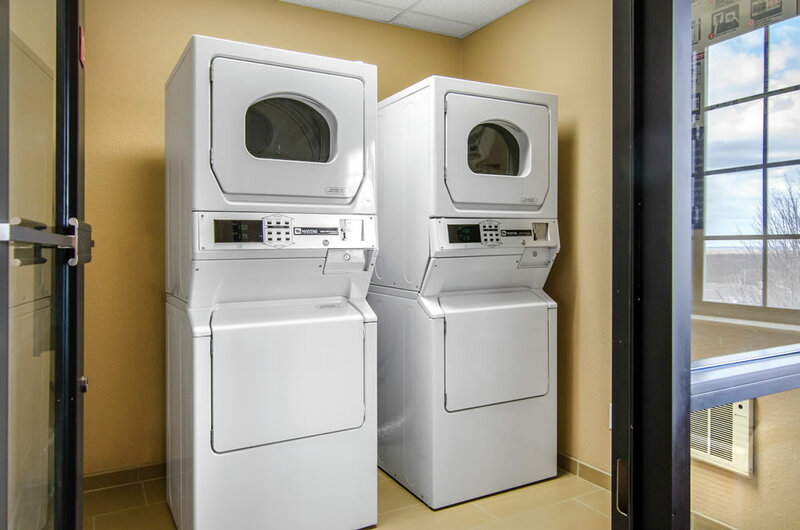 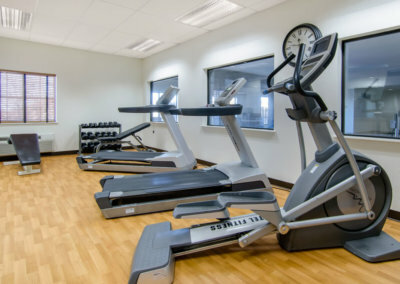 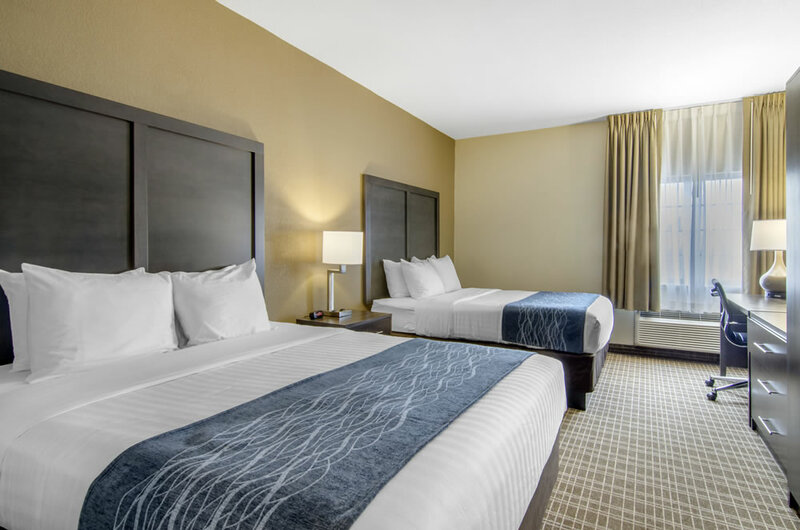 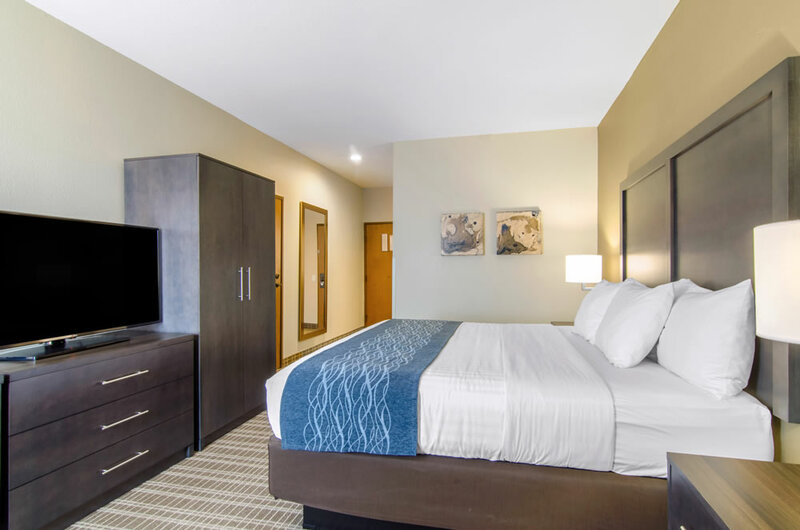 Just three miles from the Fort Leonard Wood military base and minutes from downtown Waynesville and historic Route 66, this hotel offers a free morning breakfast, indoor heated-saltwater pool, hot tub, fitness room, and Free WiFi. 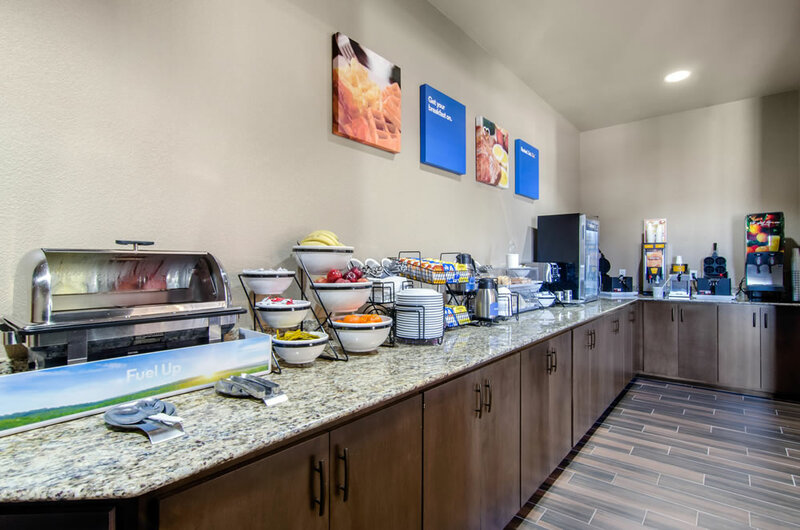 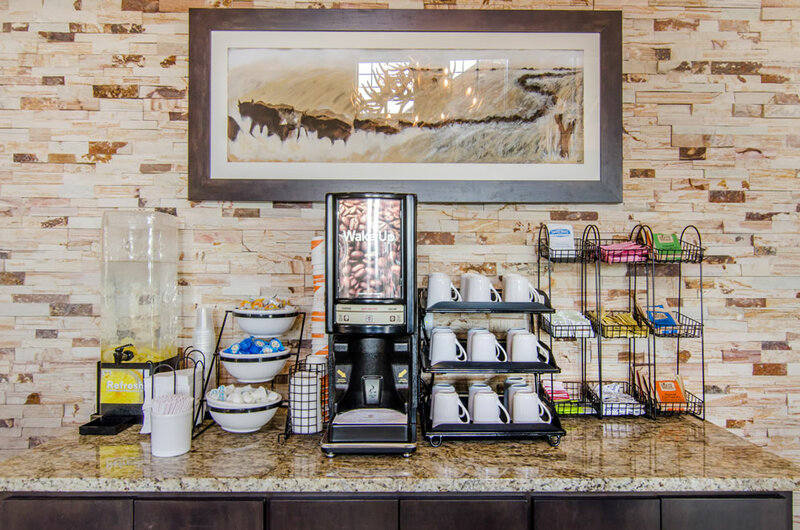 Our Free Hot Breakfast includes eggs, bacon or sausage along with make your own waffles daily, yogurt, assorted cereals, pastries, breads, fruit, juice and Royal Cup coffee. 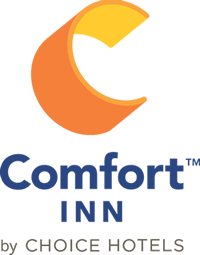 Our hotel is a Six Time Gold Award Winning property, ranking it among the top 10% of all Comfort Inns. 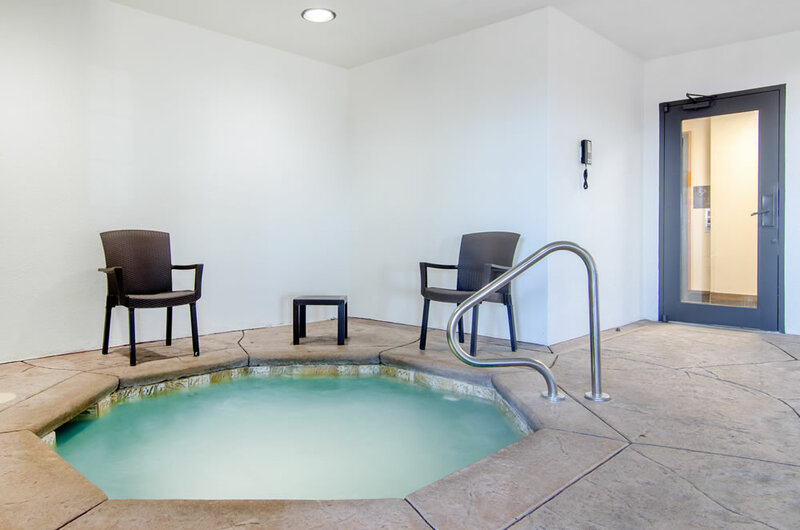 We also offer additional amenities for children. 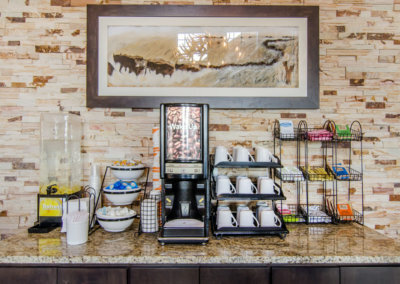 Our staff is 100% committed to your satisfaction! 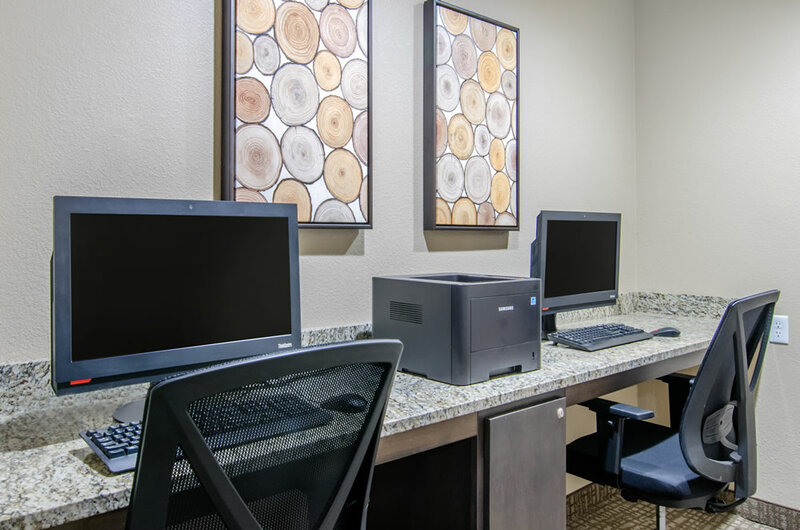 Business travelers will appreciate the free 24-hour business center with high-speed Internet access. 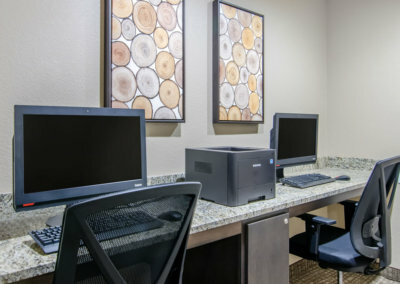 The hotel also offers 24-hour access to copy and fax services. 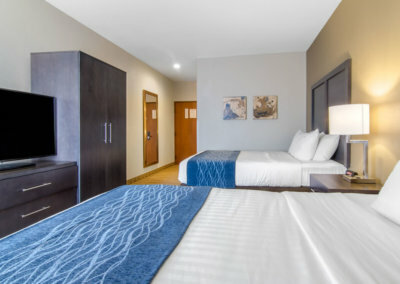 Business class rooms with free high-speed Internet access, plenty of workspace, task lighting and ergonomic chairs are available for added convenience. 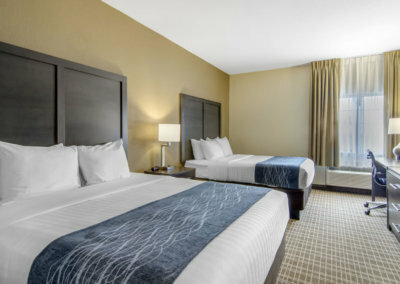 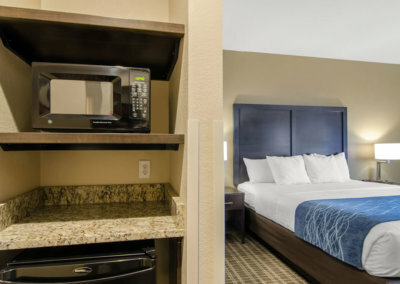 Just ask anyone who’s stayed here… The hotel’s reputation is its strongest asset as guests return home and recommend this Comfort Inn to friends, family and co-workers. 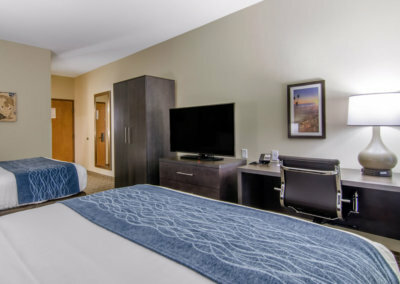 Come check out our Ozark hospitality! 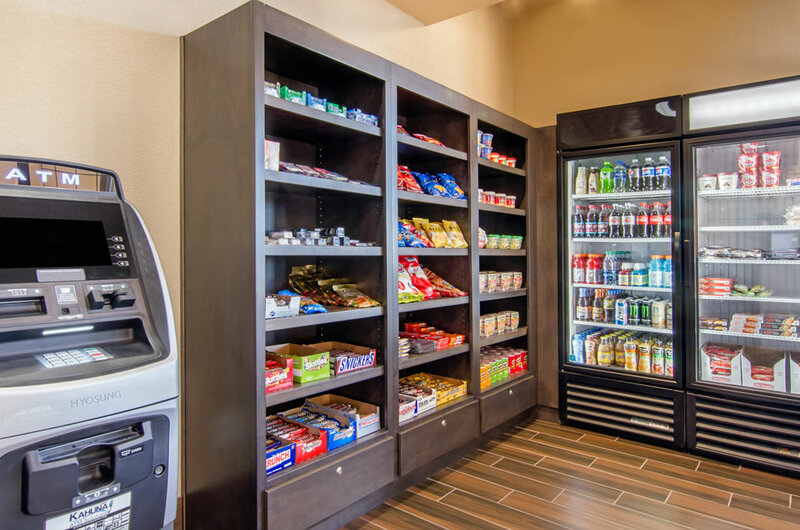 Choice Privileges® rewards program members now have a chance to support Operation Homefront by redeeming points towards cash donations through the program’s charity donation website. 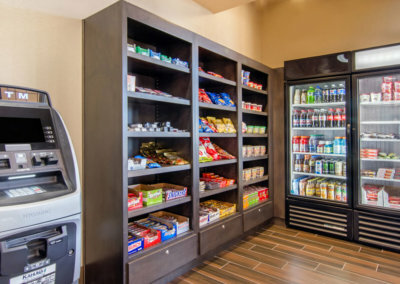 Choice will donate $5 for every 1,000 points redeemed by Choice Privileges members, up to a total of $100,000 through the end of 2018. 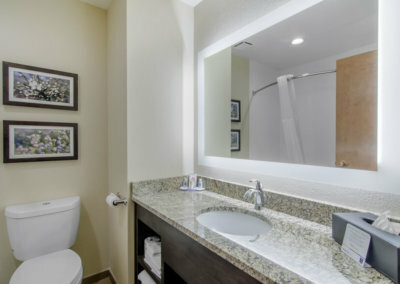 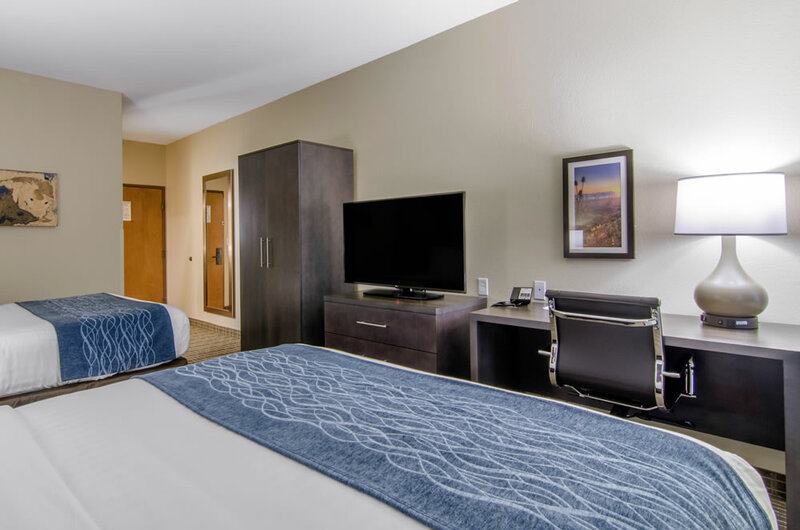 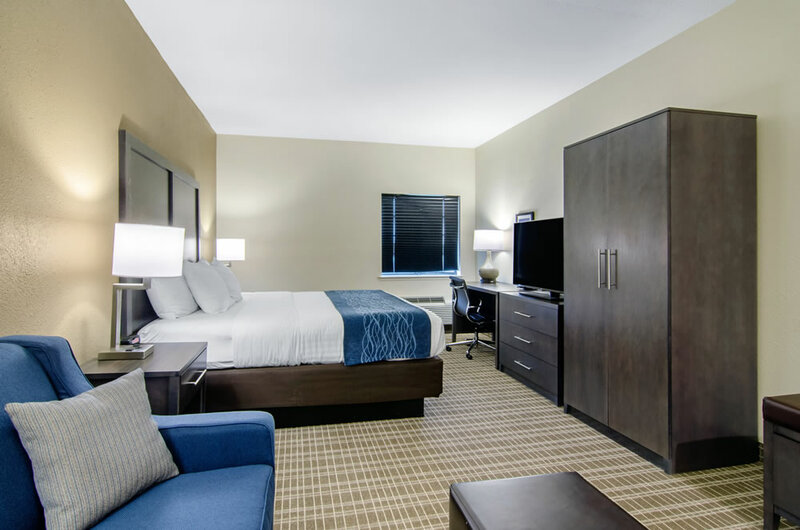 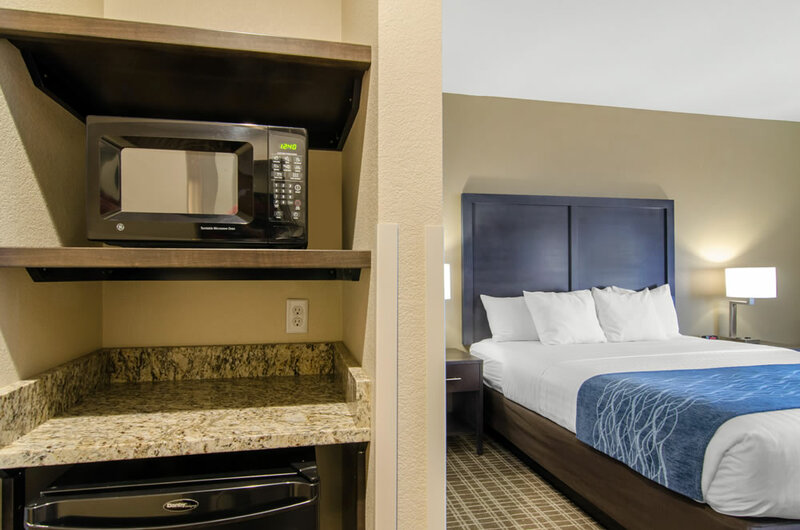 The Comfort Inn® St. Robert/Fort Leonard Wood is ideally located in the beautiful Missouri Ozark Mountains, just three miles from Fort Leonard Wood Army base. 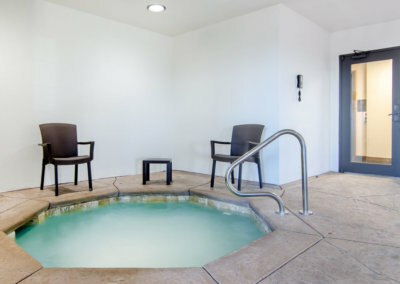 The hotel is minutes from Waynesville, home of Roubidoux Springs, a natural spring and excellent cave diving site. 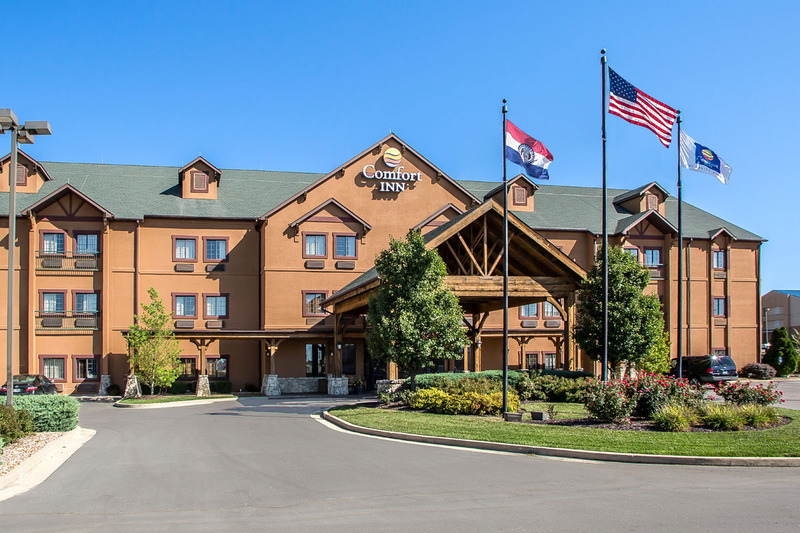 This Saint Robert, MO hotel is just 16 miles from Mark Twain National Forest. 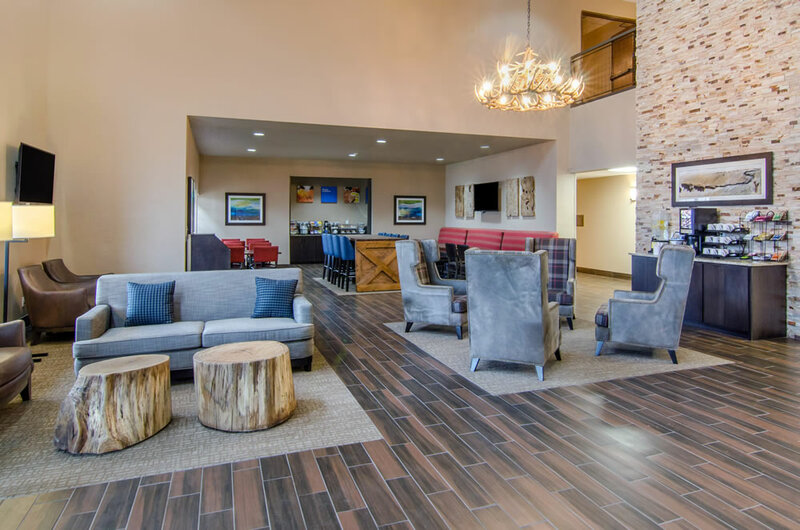 The beautiful Ozarks landscape is home to numerous recreational opportunities, including swimming, fishing, hunting, hiking, horseback riding, canoeing and spelunking. 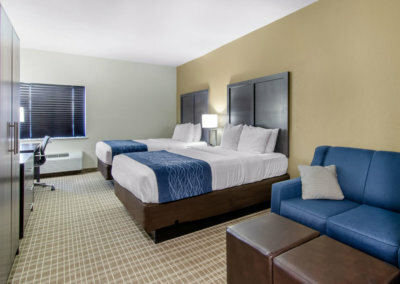 Scenic drives and hiking trails surround this beautiful area. 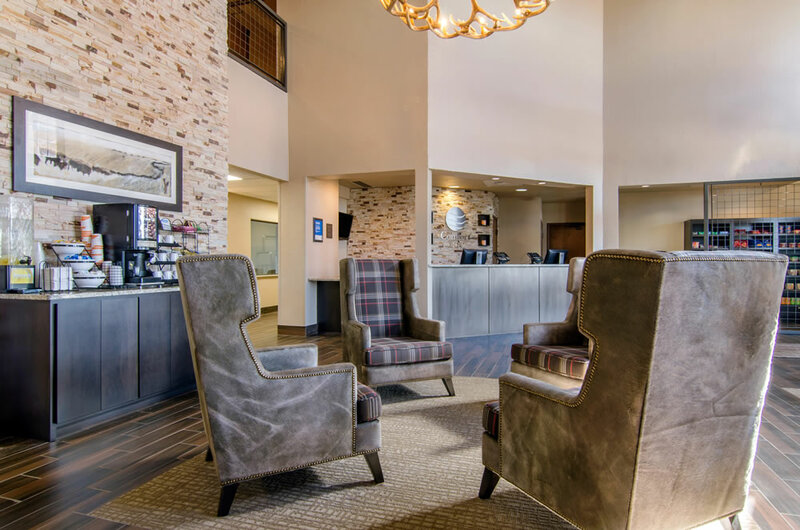 Antique shops, Route 66 Courthouse and Old Stagecoach Stop Museums add to the local charm. 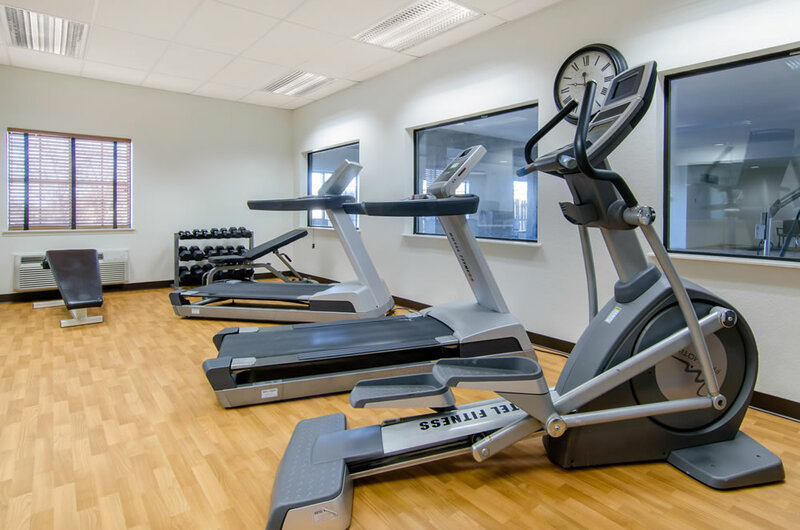 “This is my recommendation for anyone planning a visit to Ft. Leonard Wood. 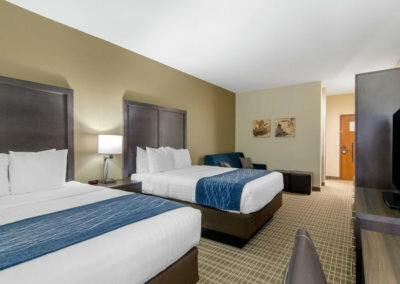 The hotel was clean, the staff very nice and accommodating. 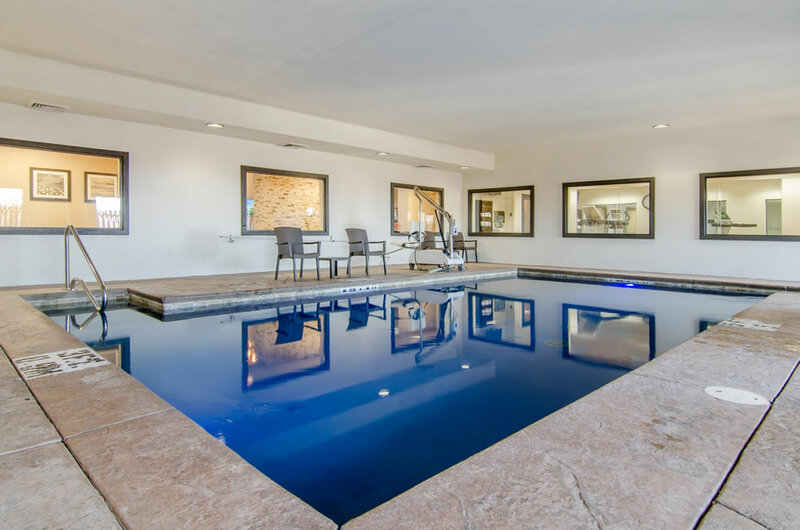 The indoor pool and hot tub are open 24 hours (no lifeguards on duty) and provides a nice way to relax at the end of the long day. 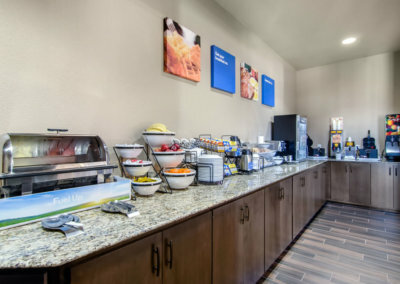 Restaurants are within walking distance of hotel.